At dZi Foundation, we build relationships with a wonderful, wide variety of individuals and organizations. The number of people who have supported us over the years would fill volumes and we appreciate all of them. There are certain organizations that have been particularly great partners over the past years, and we can’t thank them enough for their ongoing support of our work. dZi is proud to be Marmot’s longest standing charitable partner – our partnership began in 2006. Marmot equipment is best quality outdoor gear on the planet, and we are honored to be a part of their People, Products, and Planet focus giving back to communities in far-flung corners of the Earth. 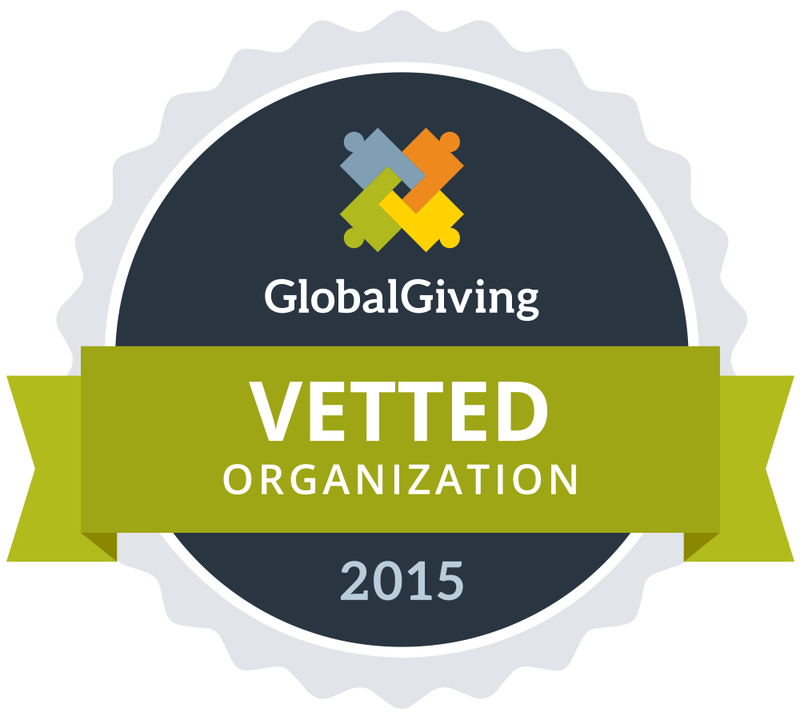 dZi Foundation is proud to be vetted by GlobalGiving, which is the first and largest global crowdfunding community for nonprofits. We are thrilled to be Telluride Mountainfilm’s only Nonprofit Partner! Mountainfilm is dedicated to educating, inspiring and motivating people on a wide variety of important, global topics. dZi and Mountainfilm are rooted in the same mountain community in SW Colorado, and we share common values and visions for global cultures and environments. We all celebrate the indomitable spirit of people around the world. 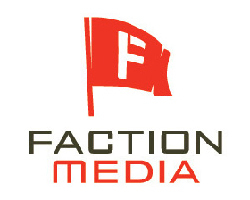 Faction Media is one of America’s leading business-to-business digital marketing firms. Based in Denver, CO, they work with Fortune 1,000 companies and industry leading brands across the globe. Faction has provided pro-bono media and design support to dZi since 2008. The Telluride Yoga Festival is a magical and authentic 4-day yoga event held in the beautiful mountain setting of the Telluride Valley. 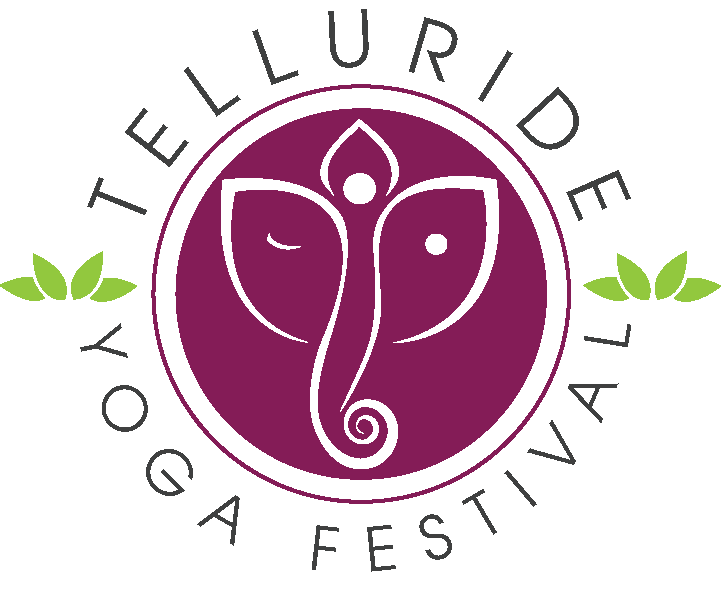 Featuring over 100 offerings including yoga, meditation, music, hiking, dining, social gatherings, SUP yoga, and community events with over 40 world-renowned presenters, the Telluride Yoga Festival is a unique and special gathering unlike any other. Stay in the flow with us at www.facebook.com/TellurideYogaFestival. To help us raise money and awareness for our work, we participate in non-profit events, fundraisers and campaigns around the world. The original “Endless Ascent” occurred in 2010, when world-class alpinist Will Gadd set a record for climbing the most vertical distance of ice in a 24-hour period at the Ouray Ice Festival in Colorado. Gadd climbed the same ice route 194 times for a total vertical gain of 8,868 meters — approximately the same distance as Mt Everest — to raise awareness of the dZi Foundation efforts. Two years later, dZi participated in the inaugural The Trois Etapes charity race in the French Alps. The race is the world’s leading pro-am event, providing cyclists with the opportunity to climb some of the Tour de France’s classic hills and to raise funds for qualifying charitable organizations. dZi Foundation’s Endless Ascent efforts have led to a second place finish in 2012 and a first place finish for the dZI U.S. team in 2013. Each year’s race continues to grow in prominence for the participating teams and charities.